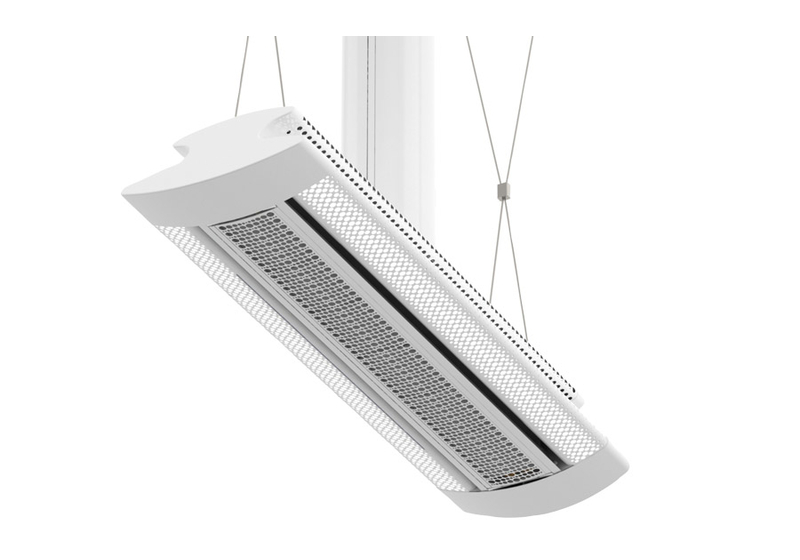 Fontanesi & Kann is excited to announce that Titus launched a new Chilled Beam Product Line. The line includes 10 new models and a ground up redesign of our linear active model. With this introduction, Titus now has the most comprehensive line of chilled beam models in the industry. In addition to the models, a new chilled beam selection tool is available as well. This tool is instructive, more accurate and easier to use than that offered by any chilled beam manufacturer. The most recent version of EDGE (v343) contains additions and updates to the Chilled Beam Product Line. There will be an upcoming webinar on these models, application engineering and project support, and a preview of future chilled beam products.